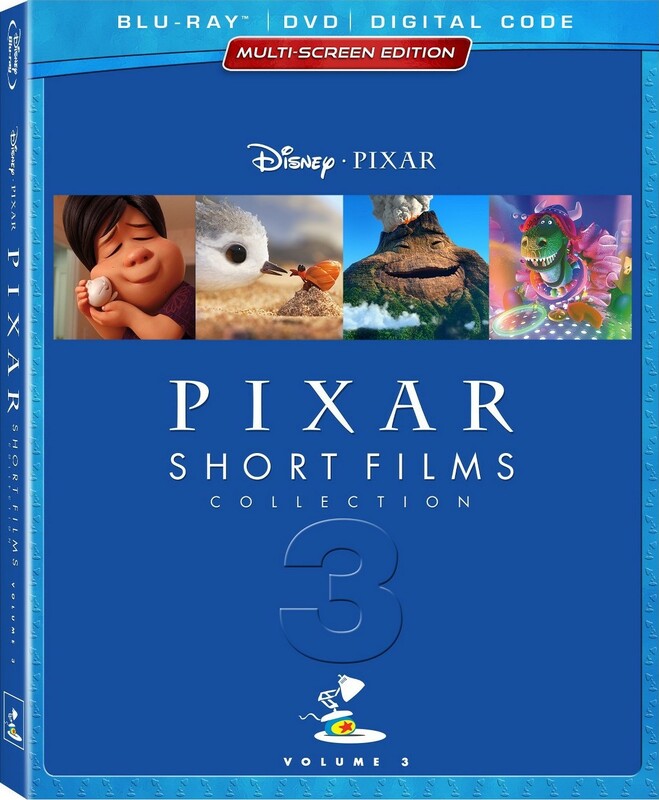 From Disney Pixar and the creative minds who brought you The Incredibles, Finding Nemo and Toy Story comes the studio’s latest collection of delightful and inspiring animated stories – Pixar Shorts: Volume 3. Thirteen short films include Oscar® winner Piper (Best Short Film, Animated, 2016) and nominees Sanjay’s Super Team (2015) and Lou (2017). With unforgettable characters, insightful bonus extras, and cutting-edge animation, it’s a must-own for any movie fan!